House Party — Red Door Sioux Falls | Real God. Messy people. Changed lives. Join us at Red Door for our Hospitality Initiative. 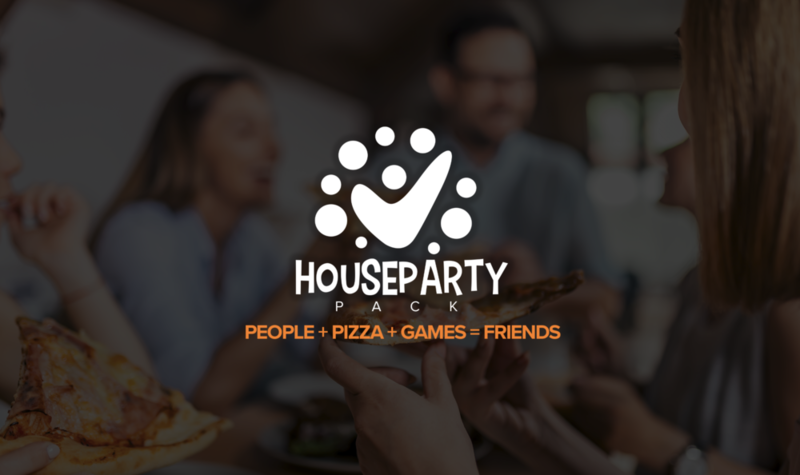 We want to introduce our "House Party Pack" This includes a Gift card for Papa Murphy’s, a Gift card for a game rental at Game Chest. All you need to do is invite some people from the church you want to get to know and enjoy a fun-filled evening on us! We are asking you to schedule your party before April 21st.